Because I am a fan of their products, feeling a bit cheeky, I sent them a begging enquiring email on the off-chance they had something going spare for me to review. To my joy, they did! 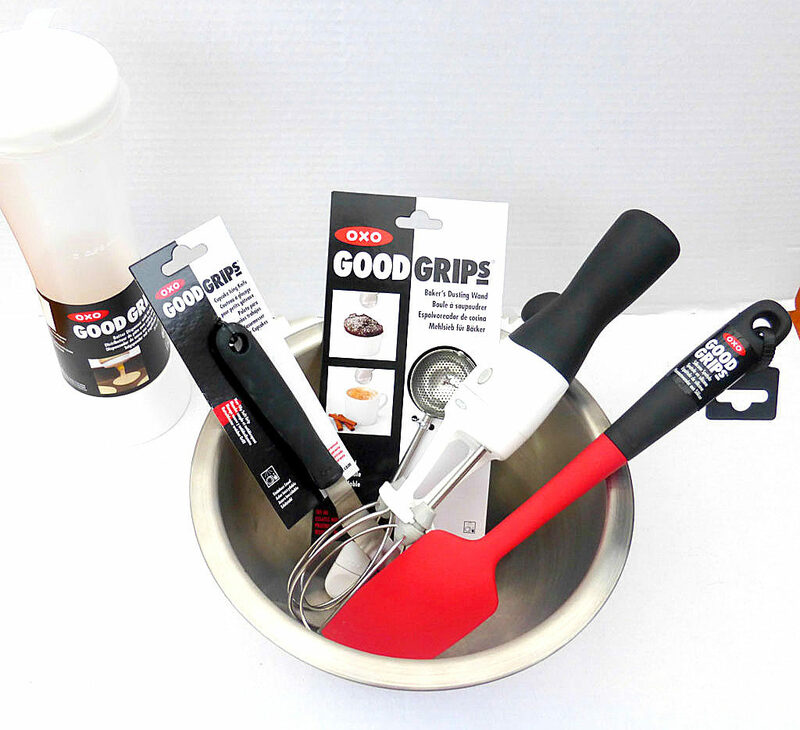 My “baking bundle” was packed with a wide variety of kitchen tools and utensils within their “Good Grips” range, which included a mixing bowl, hand-held mixer, batter dispenser, cupcake icing knife, silicone spatula and a baker’s dusting wand. My first impression of the kitchen goodies was wow! So classy, stylish and high quality. 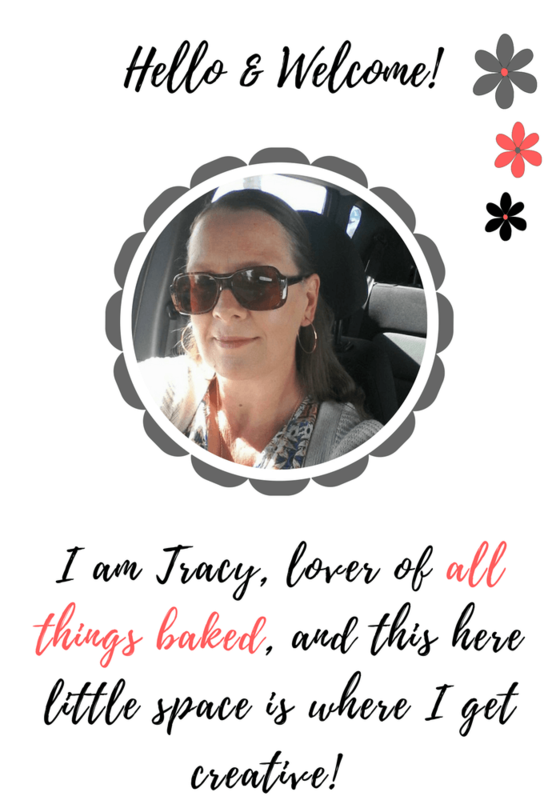 They also matched – my kids will vow how much I need the things in my life to be colour co-ordinated (no leaving the house with miss-matched clothes) and having kitchen utensils that match really did get my pulse going (I know. I know. I am a sad specimen). Over the last month or so I have used all the kitchenware products more than once (some many times) so that I can provide an honest and unbiased review of the products (all the headers below are clickable if you’d like to find out more information). This was the item that I was most excited to spot – I love stainless steel mixing bowls and it looks stunning! 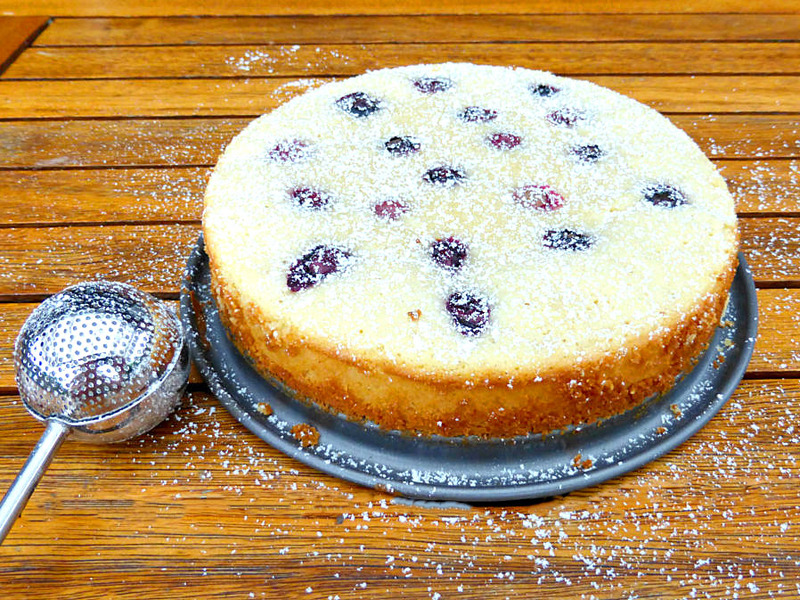 Not only that, but it has a non-slip base which prevents the bowl from moving about (don’t you hate that when you are trying to beat your butter and sugar together for a cake?). 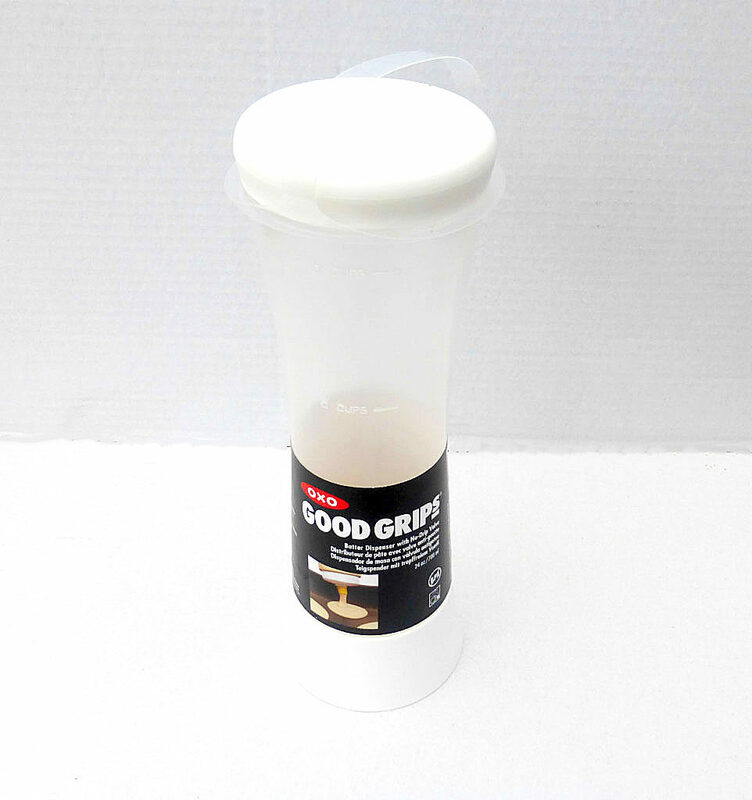 It is dishwasher safe, and its high sides make it perfect for whisking eggs or cream. I really like this bowl, but if I had one tiny criticism, I would have preferred a slightly bigger size, so I could use it when making larger cakes or bread. That said, I would definitely buy this for myself and highly recommend it. I have to be honest and say that buying a gadget simply for dispensing batter would never have been a top priority for me. Additionally, my first thought when seeing this was that out of all the products sent to me, this was the only one which I felt looked a little “cheap”. However, it is surprisingly useful. 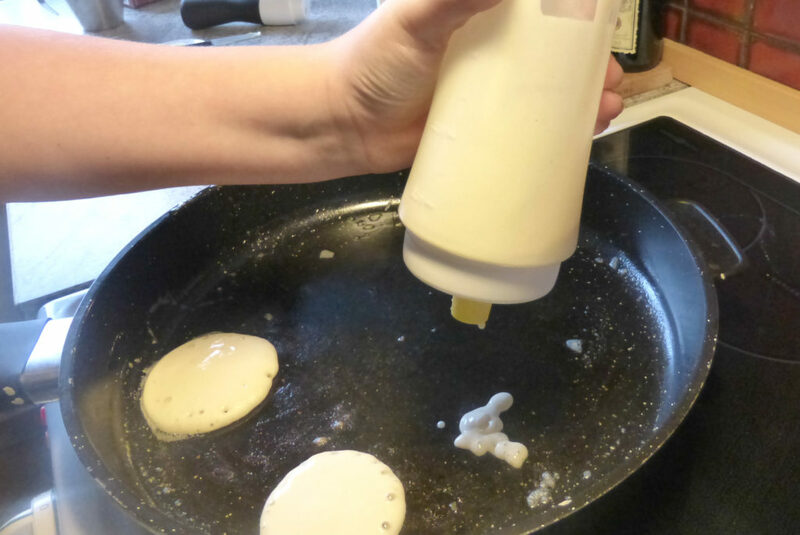 My son likes to make pancakes for us at the weekend, and he was my guinea pig when trying the batter dispenser. He particularly liked the fact that you could drop even amounts into the pan, which isn’t possible with a spoon. It has a handy base which means you can stand it up in the fridge to store any leftover pancake or cupcake batter; it is also dishwasher safe. Would I buy this? Straight talking, probably not, purely because I just don’t think I would personally use it enough to justify getting it. 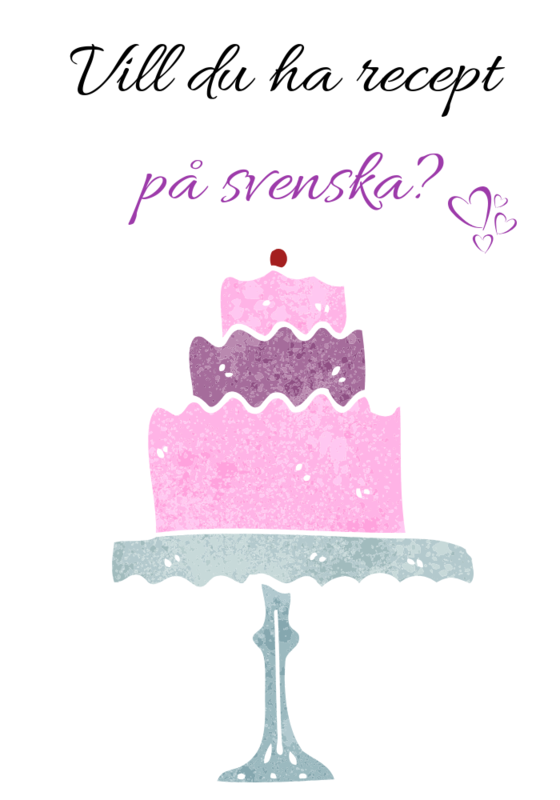 That said, if you make a lot of pancakes or cupcakes, then it could be something you might consider purchasing. The mixer matches the bowl (above) perfectly. Yippee. I just love how they look together! 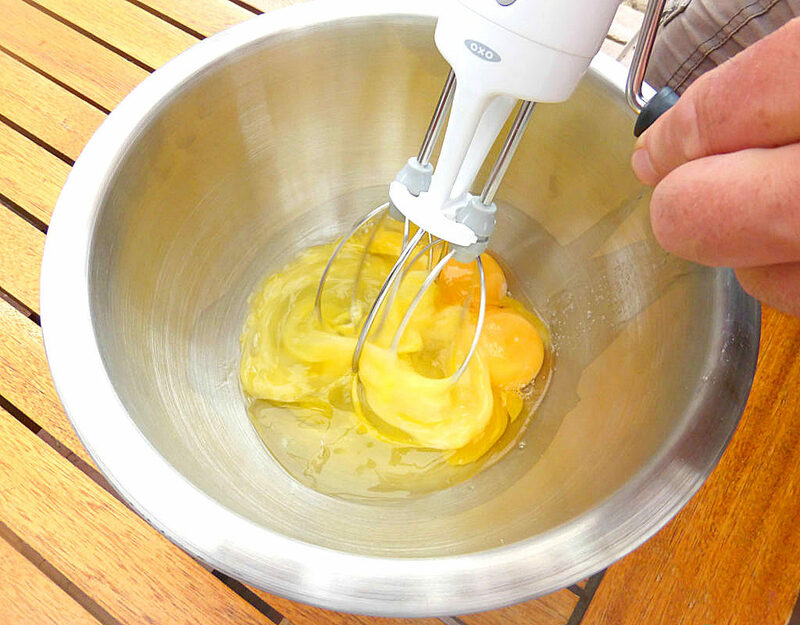 The hand-held mixer makes light work of beating eggs and cream and has a silicon, non-slip handle which provides a nice, steady hold (can you now see why the product range is called “Good Grips”?). 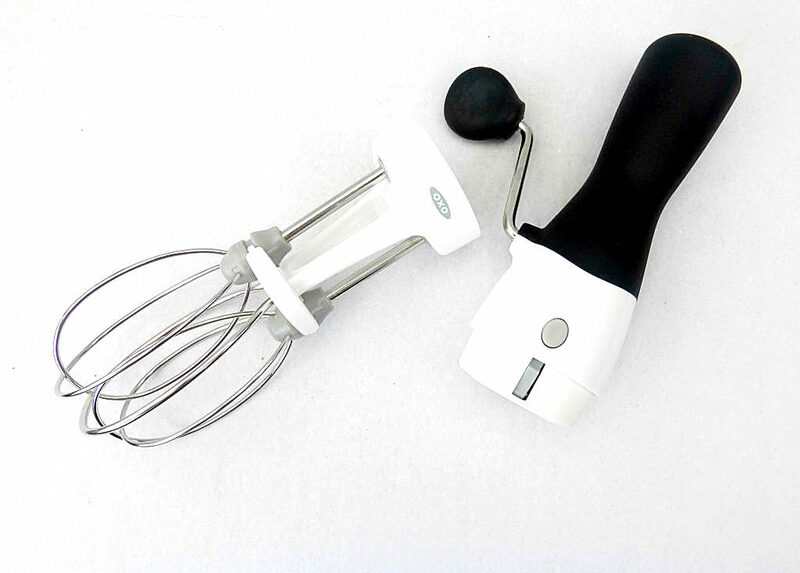 It is super easy to clean – the mixer pulls apart into two pieces and pops right in the dishwasher. Simple! To be honest, this is not something I would buy myself, and that’s mainly because I use my food processor for most things and if not, my electric mixer. However, if you wanted to get something out of the drawer to quickly whisk something up, or perhaps didn’t have an electricity supply (on your camping holidays? ), this would be ideal. 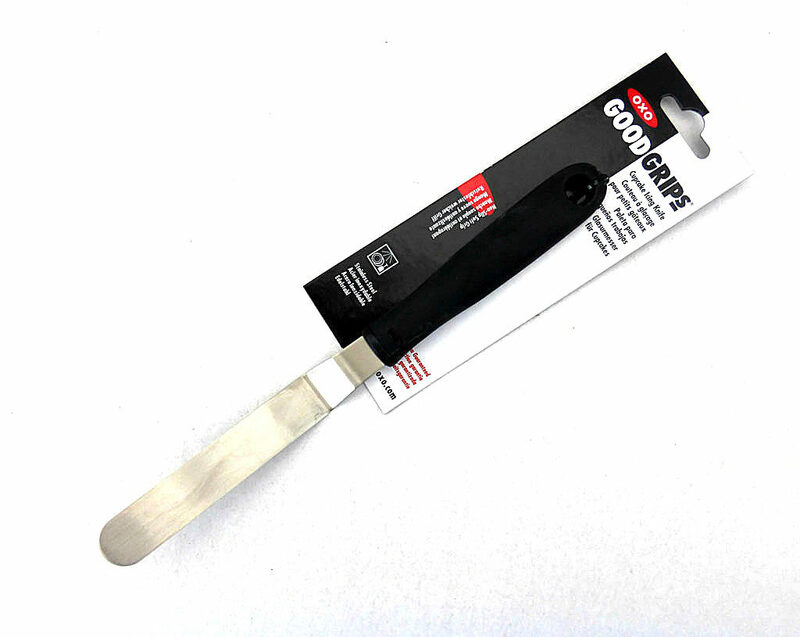 This spatula, I love, and has become my new best kitchen friend! It’s so flexible and has many uses. 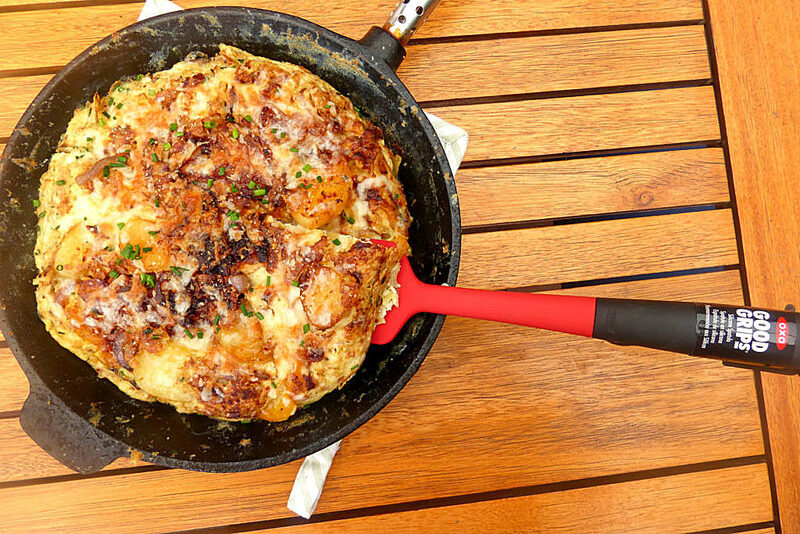 I’ve scraped bowls with it when making a cake and because it is heat resistent, I’ve also used it when frying or making hot food (such as this Spanish omelette right out of the oven). You don’t know how many plastic spatulas I’ve melted when leaving them on the side of a boiling hot frying pan. Not pretty. So it’s really nice to know that if you did leave this spatula on a hot stove, it wouldn’t matter a jot! 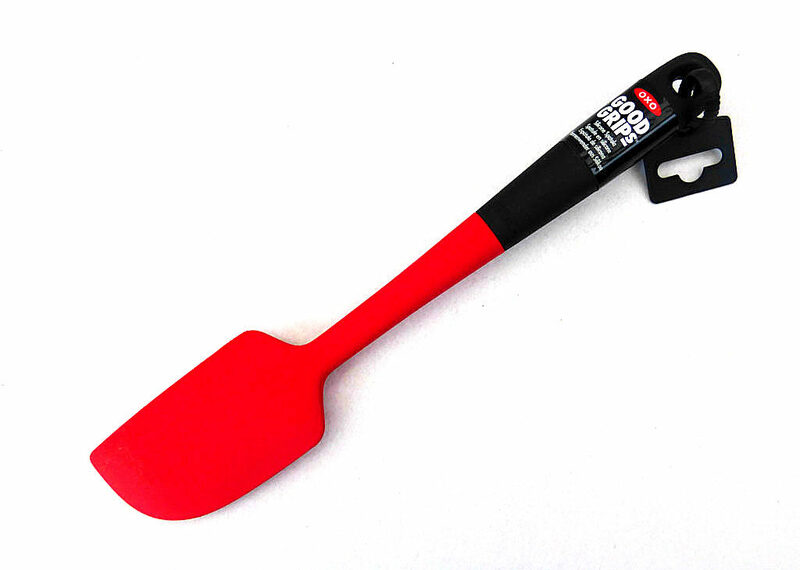 The adaptability and usability of this spatula means that I would most definitely recommend any baker having this as part of their basic kitchen paraphernalia. 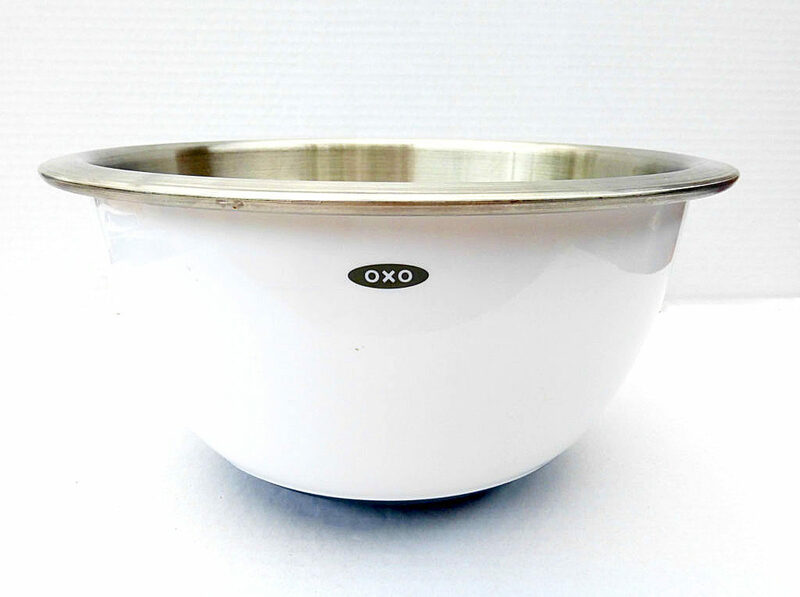 I think this is my favourite product from my OXO baking bundle – it is the cutest little thing and using it makes me feel like a serious baker! I’ve spent many years sprinkling my icing sugar from a small sieve and if you’ve ever tried doing that, you will know that most of the icing sugar ends up everywhere but where you actually need it. The design of the dusting wand is so clever – it has one perforated side, which ensures an even sprinkling coverage, and the other is solid so that it can be placed down on a work surface without making a mess. 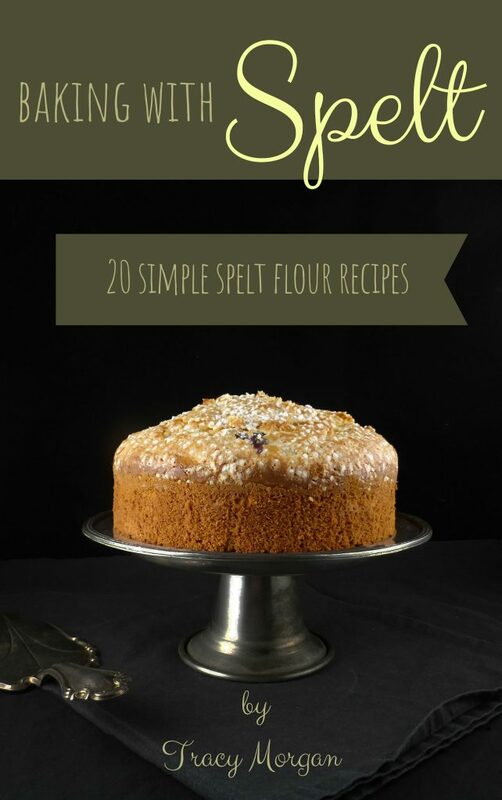 This makes it perfect for sprinkling over cupcakes or small areas. I used it when dusting my Lemon and Chocolate Kladdkaka, below (please note that I was deliberately heavy-handed when sprinkling for artistic value!). I love everything about it, plain and simple! Again, OXO have thought very hard about practicality and how to make things as easy as possible for bakers. The cupcake knife is designed to make light work of frosting delicate cupcakes (it also works really well when frosting larger cakes, too), but my favourite thing about it is that the handle part of the knife sits on a work surface while the end with the frosting is slightly elevated, meaning no mess. So, there you have it! 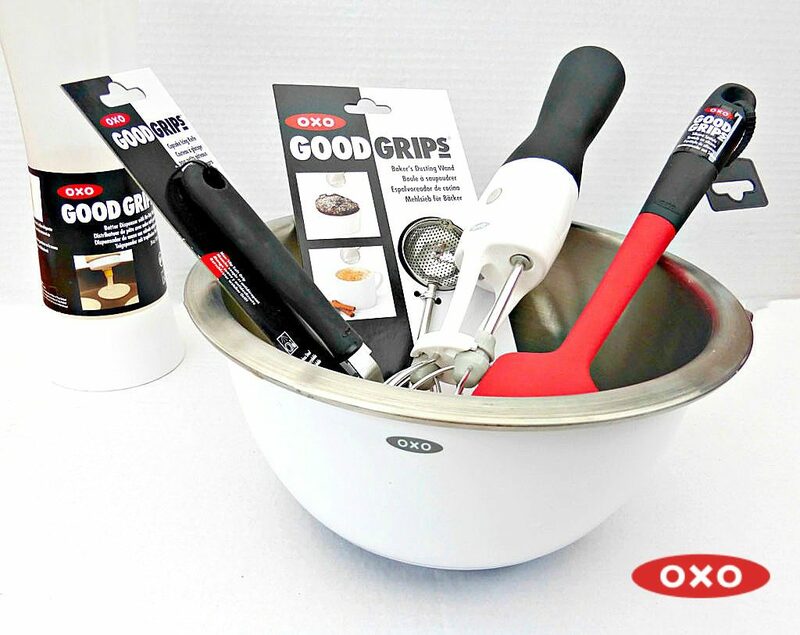 I hope you’ve enjoyed reading my review as much as I’ve enjoyed using OXO’s fabulous products! 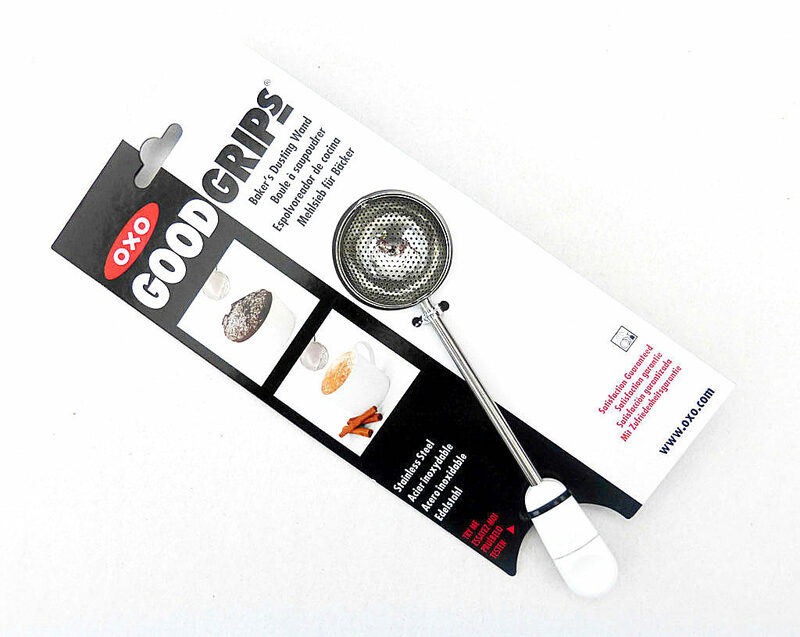 These OXO products were gifted to me for the purpose of providing an honest, balanced review; however, I did not receive any payment for writing this. In addition, I have not received payment from either OXO or Amazon for any of the links included in the review. They have been added for the sole purpose of making it easier for readers to locate the product, should they so wish. All views stated (as well as the photos) are my own and reflect my personal, unbiased opinion after using the products.